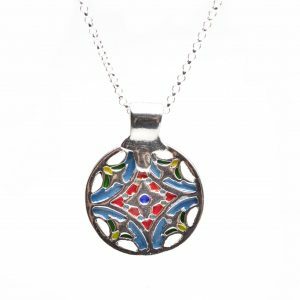 Jewelry drawn from styles from the turn of the 20th century like Art Nouveau and Arts and Crafts, also inspired by architectural details and nature. 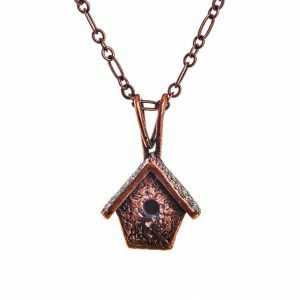 My work provides a modern edge to historically inspired pieces. 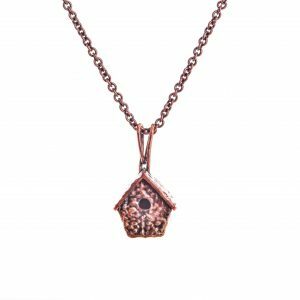 Handcrafted from Precious Metal Clay (PMC) in fine silver, copper and bronze, sometimes including gemstones and enamel. Miniature historic houses, based on actual homes, along with birdhouses, and castles are individually hand sculpted using textured PMC with carved or applied doors and windows. 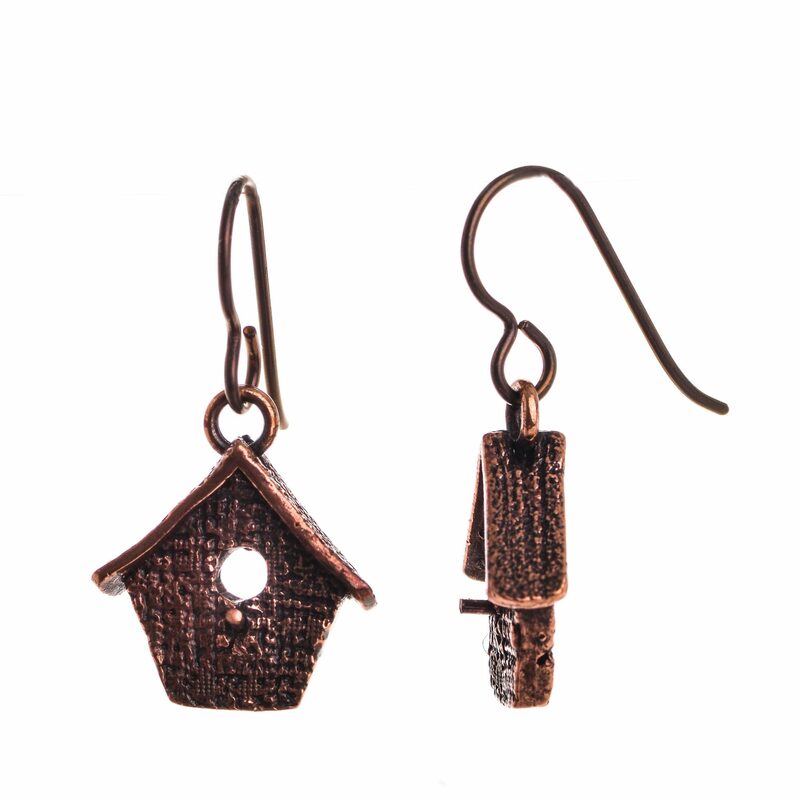 Created in tiny and wearable sizes to create a sense of magic and wonder. 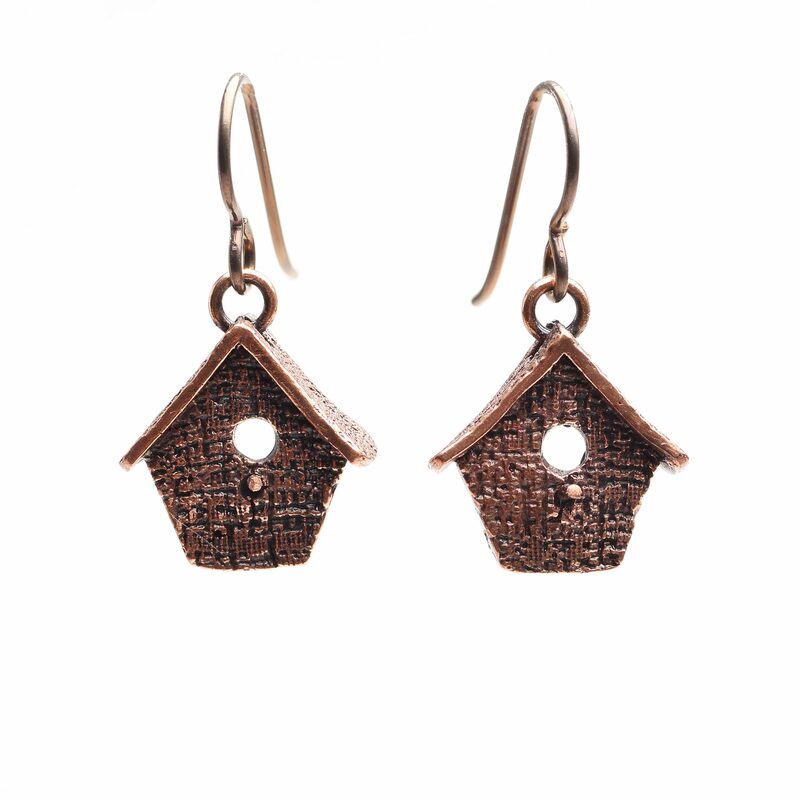 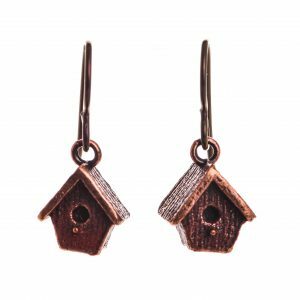 Perfect for any avid bird or birdhouse lover, these copper earrings are individually hand crafted. 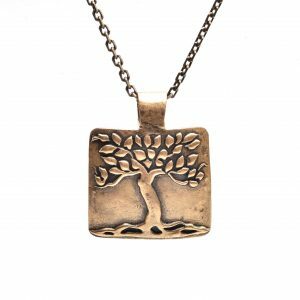 Artist Amy Brandenburg creates each piece using PMC (Precious Metal Clay). 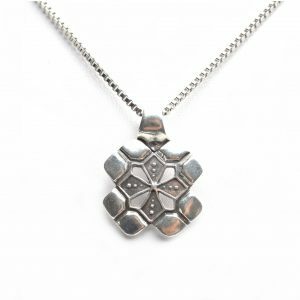 PMC is her material of choice because it starts out as clay which allows her to use techniques like slab construction and carving. 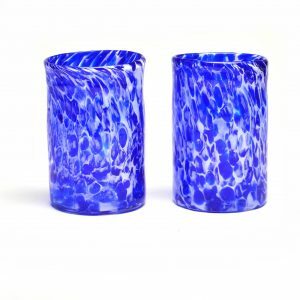 After firing the pieces in a kiln, she then uses traditional metal techniques like hammering and soldering.